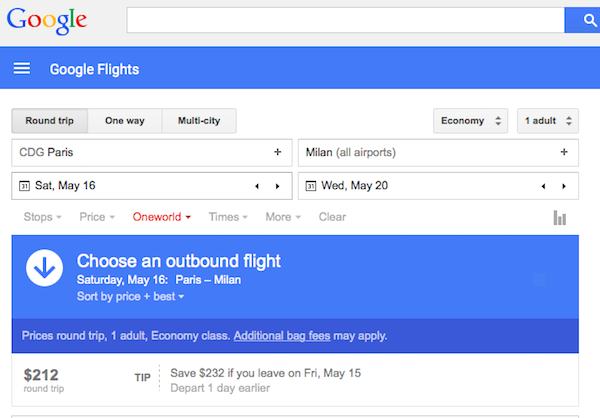 Google Flights, one of the most underrated Google services, has a new interface powered by Material Design. 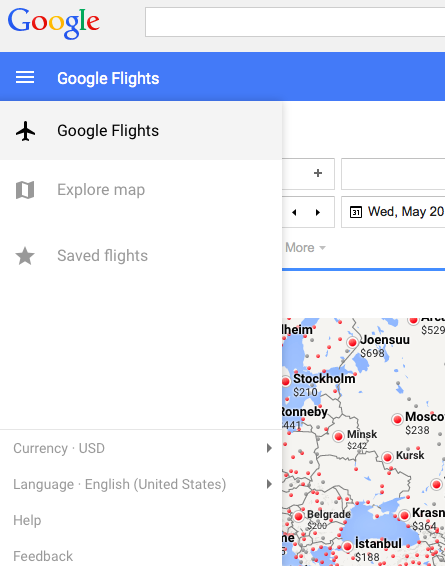 There's a new hamburger-style menu that lets you quickly find your saved flights, explore a clever map with potential destinations, change currency and language. 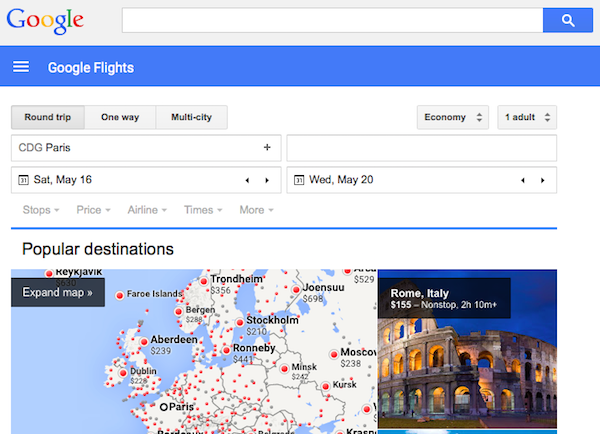 Google shows the best flights at the top of the list of results. 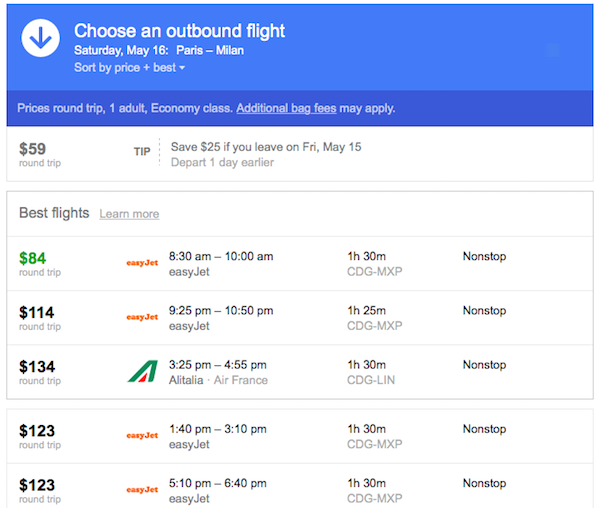 "We chose these itineraries to give you the best trade-off between price, duration, number of stops, and sometimes other factors such as amenities and baggage fees," informs Google. If you're using the new Google Maps for desktop and you're trying to switch to the old version, Google now sends you to Google Maps Lite Mode. 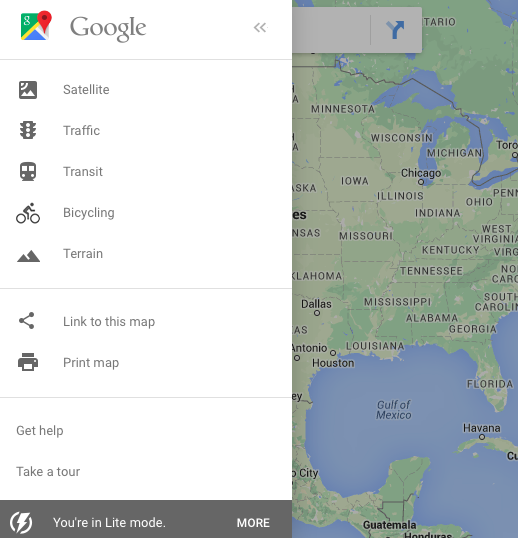 "To make Maps load faster, you can use a version of Google Maps called Lite mode. In Lite mode, some features are turned off so that Maps can run faster." Some examples of missing features: 3D imagery and Earth view, showing your computer's location, setting home and work, searching nearby, measuring distances, coordinates, draggable routes, embedding maps, My Maps integration. 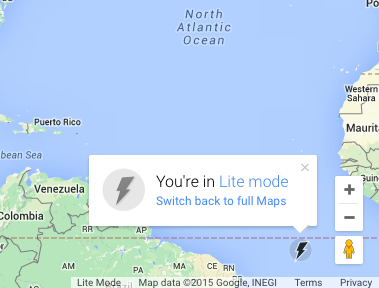 If you're in Lite mode, you'll see a box in the bottom left with a lightning bolt and this message: "You're in Lite mode." 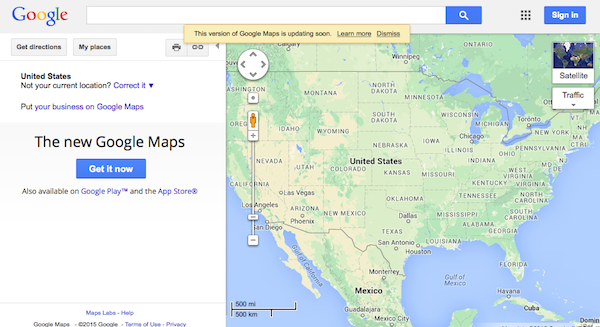 You can click: "Switch back to full Maps" if your browser supports it. The Lite interface uses a hamburger-style menu, just like the mobile apps. 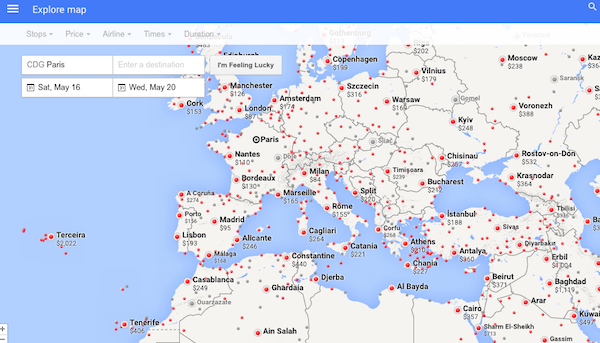 For now, the old Google Maps is still available if you use this link: https://www.google.com/maps/mms, but there's a message which says that "this version of Google Maps is updating soon". 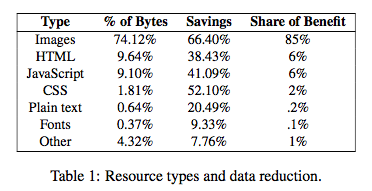 A few Google engineers wrote an interesting paper (PDF) about Flywheel, Google Chrome's data compression proxy. The paper only talks about the data compression feature from Chrome for Android and iOS and offers a lot of stats. Flywheel focuses on the mobile web because mobile devices "are fast becoming the dominant mode of Internet access", while "web content is still predominantly designed for desktop browsers" and mobile data is expensive. Google's proxy compresses web content by 58% on average and relies on the SPDY protocol and the WebP image compression formats, which are used by a small percentage of the sites (0.8% of the images use WebP and 0.9% of the sites use SPDY). The most significant data reduction comes from image transcoding, which decreases the sizes of the images by 66.4%, on average. Data compression is disabled by default and only 9% of the mobile Chrome users enabled it. "Segmented by access network, 78% of page loads are transferred via WiFi, 11% via 3G, 9% via 4G/LTE, and 1% via 2G." Flywheel is not enabled for HTTPS pages and for incognito tabs and it's interesting to notice that only 37% of the bytes downloaded by Chrome users who enabled the proxy are received from Flywheel, while 50% of the total received bytes are from HTTPS and 13% of the bytes are from incognito mode, bypassed URLs and protocols other than HTTP/HTTPS. For example, the proxy bypasses audio/video files and large file downloads. "For most users and most page loads, Flywheel increases page load time. For the majority of page loads, the increase is modest: the median value increases by 6%. Flywheel improves page load time only when pages are large and users are close to a Google data center." Google has a few search cards that let you send some information to an Android phone from your desktop computer. In addition to finding your device, you can send directions, send notes, set alarms and reminders. 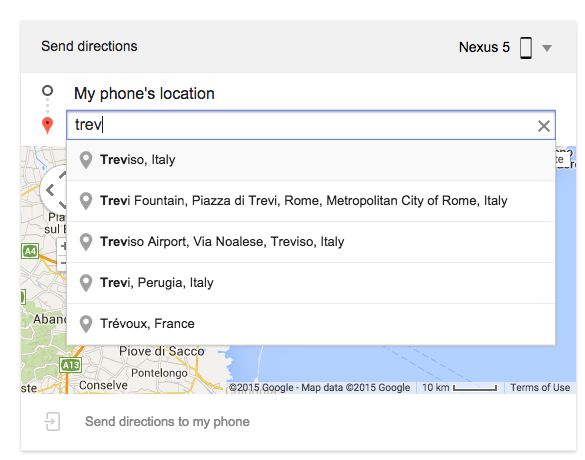 Search for [send directions], set a destination and click "Send directions to your phone". 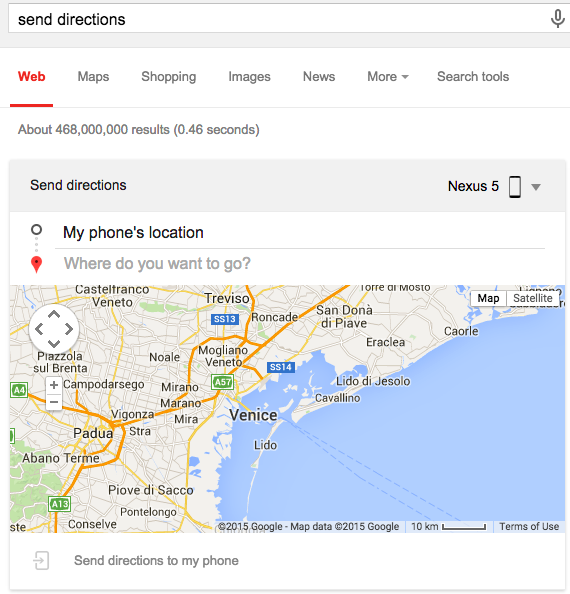 When you unlock your phone, Google Maps will automatically open and show your destination. 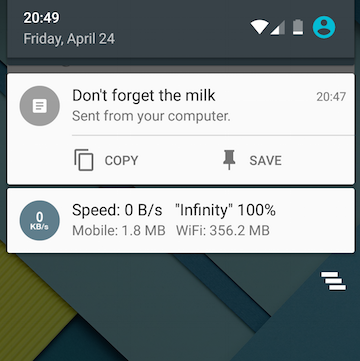 When you search for [note to self] or [send a note], you can enter some text and you'll get a similar notification on your mobile device. 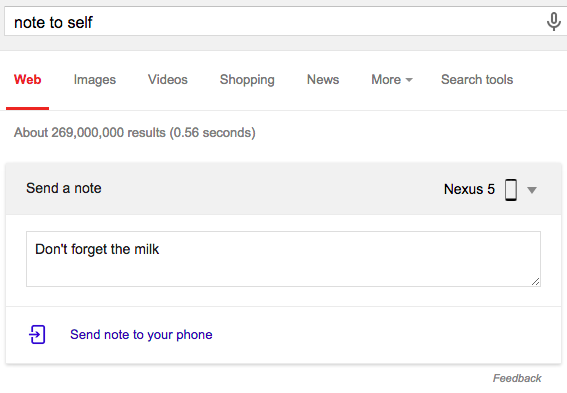 Another option is to add the note to your query and search for things like [note to self buy some milk]. Another action card lets you set an alarm on your phone. 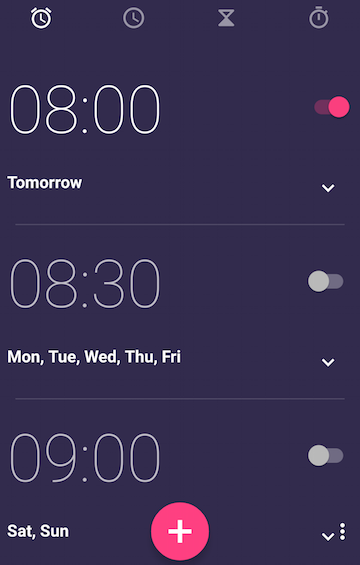 Just search for [set an alarm] and enter the right time for your alarm. 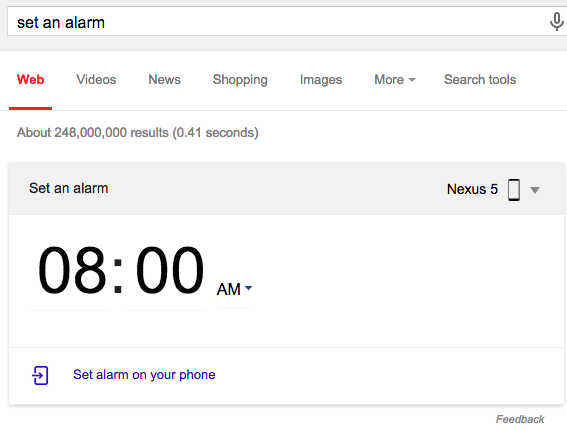 You can also search for [set an alarm for 9:00] or other similar queries. "You can connect your Android phone to Google, which lets you send information from your computer to your phone," informs a help center article. To use this feature, you need the latest version of the Google app for Android, Google Now cards and notifications need to be enabled, Web & App Activity has to be enabled in Google Account History. Another requirement is to log in to your Google account. Tip: if you're not in the US and you don't see the cards when you enter the queries listed above, add &gl=us to the URL. For example: https://www.google.com/search?q=set+an+alarm&gl=us. Ondřej Pokorný, a reader of this blog, noticed a Google+ notification about a video uploaded to one of his YouTube subscribed channels: It's Okay To Be Smart. It's a YouTube notification and it even has a special icon. I don't remember seeing notifications like this. Google+ shows notifications when your own YouTube videos receive comments and you can disable this in the settings. Danny Fratella, Top Contributor for the YouTube Help Center, explains that "the notifications that subscribers get in their Google+ Notifications are based on their previous engagement with your videos and your channel. If YouTube's algorithms notice that they're watching a lot of your content, they're more likely to receive notifications when you upload new videos. There isn't anything you can do to force this notification upon your subscribers." 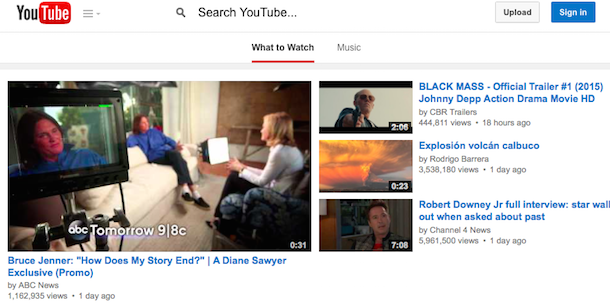 YouTube tests a new search box. 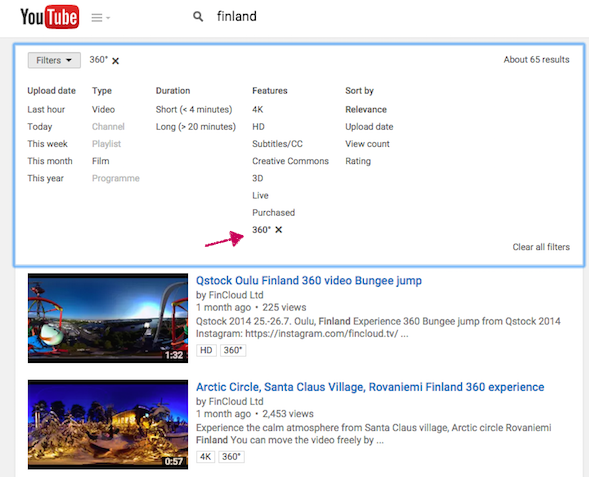 There are a few changes: YouTube no longer uses a search button, a small icon is placed next to the search box, there's a "Search YouTube" message inside the search box until you type a query and the search box doesn't have a border. 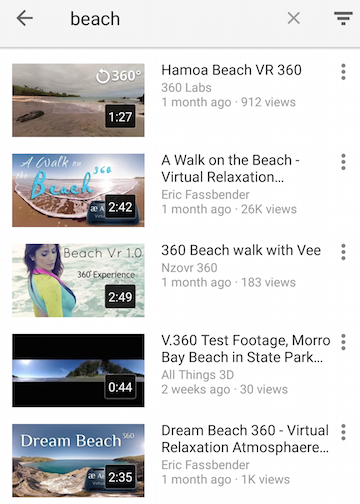 Now you can quickly find 360-degree YouTube videos. 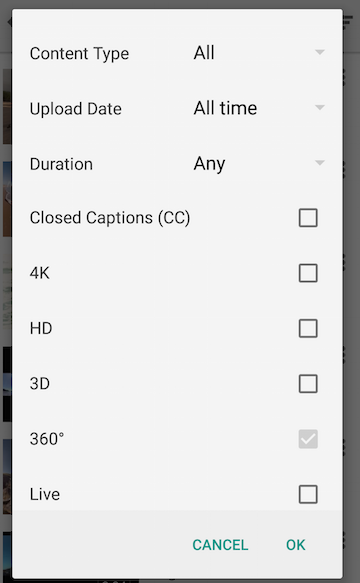 Open YouTube's desktop site or YouTube's Android app, type a query, click the Filters button and select 360° from the Features section. Here's an example for [Finland]. In the Android app, tap the Filters button next to the search box and select 360°. For now, 360-degree spherical videos are only fully supported in Chrome for desktop and the YouTube app for Android. Mr. Jingles, the Google+ mascot, has a special look for Earth Day. 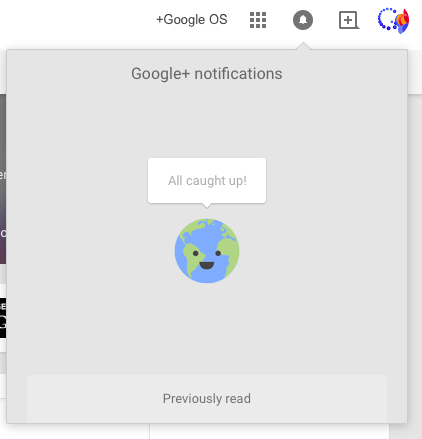 Just clear all Google+ notifications and you'll see the new Mr. Jingles, which looks like a terrestrial globe. Click the happy face to see the animation. 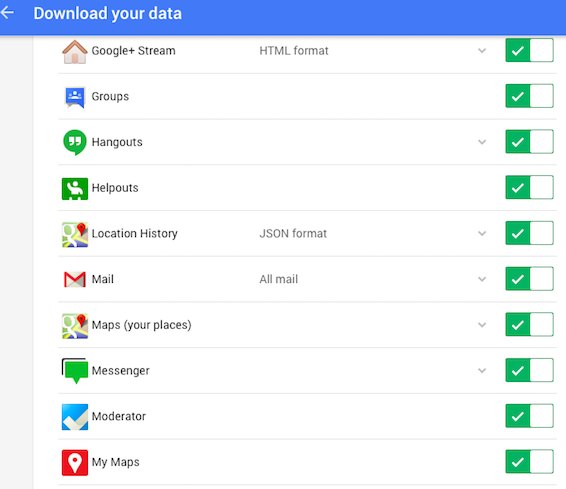 Google Takeout added support for some new services: Google Moderator, Google Groups, My Maps and Google Helpouts. Google Helpouts has already been discontinued, while Google Moderator is shutting down on June 30. "Unfortunately, Google Moderator has not had the usage we had hoped, so we've made the difficult decision to close down the product," informed Google. 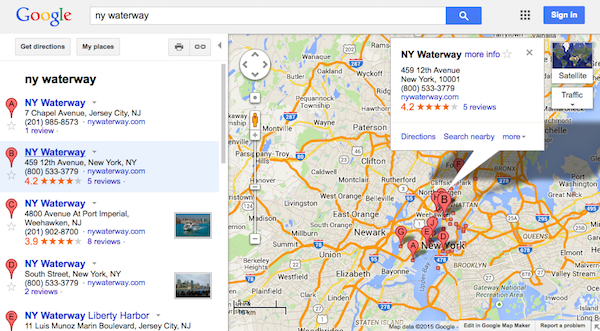 Google Groups and My Maps are still available, but Takeout lets you export your group members and custom maps. Google has an unexpected doodle for Earth Day. 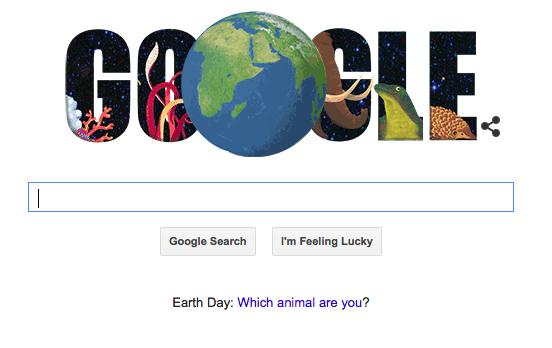 It's an animated doodle that sends you to a search results page for [earth day quiz]. 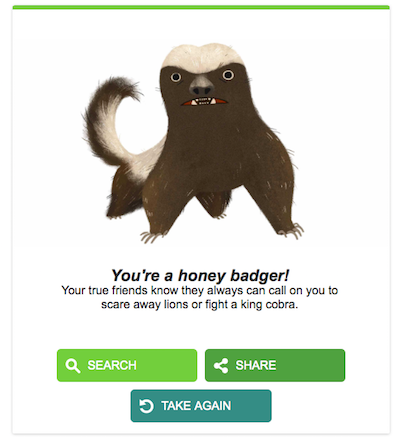 Google tries to answer the question: "which animal are you?". You are asked 5 questions like "What are you up to on a typical Friday night?" and you can pick between 4 funny options like "alone in my burrow", "rarely seen out", "strutting my stuff" and "following the herd". Depending on your answers, the results is a honey bee, giant squid, komodo dragon, pangolin, cuttlefish, mantis shrimp, honey badger, woolly mammoth, red-capped manakin, sea otter, whooping crane or coral. "Earth Day is a great time to search for information on how to celebrate and protect our planet – and it’s now a great time to find out something about yourself too. In a doodle first, clicking on this year's Earth Day logo (or searching for 'Earth Day quiz') presents one of the Internet's favorite pastimes: a goofy quiz. Take the time to answer a few questions and you too can determine, share, and learn more about which animal most closely represents your personality. The quiz works on just about any up-to-date browsers on your mobile or desktop browsers, including the Android and iOS Google Apps. (We assure you it's all 100% accurate and scientific)," explains Google. 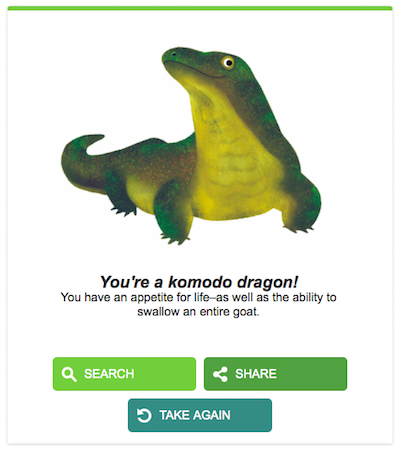 "You're a komodo dragon! You have an appetite for life – as well as the ability to swallow an entire goat." 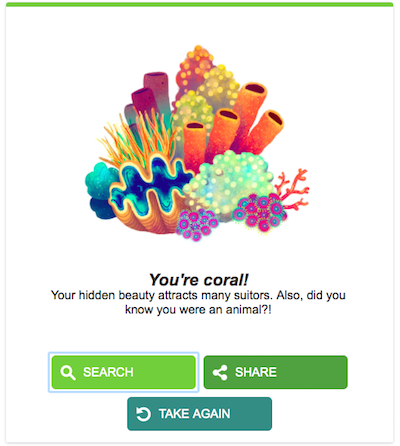 "You're coral! Your hidden beauty attracts many suitors. Also, did you know you were an animal?!" 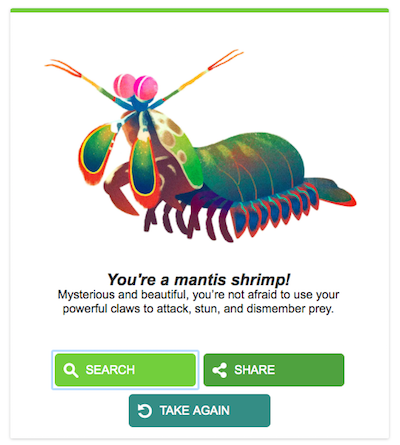 "You're a mantis shrimp! Mysterious and beautiful, you’re not afraid to use your powerful claws to attack, stun, and dismember prey." 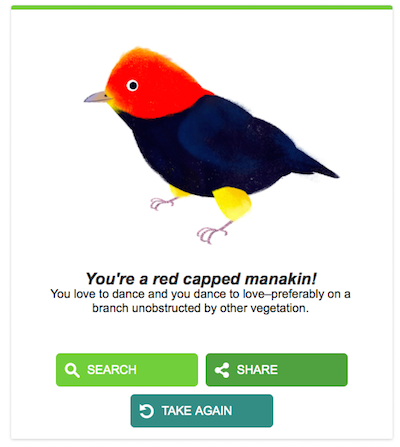 "You're a red capped manakin! You love to dance and you dance to love–preferably on a branch unobstructed by other vegetation." 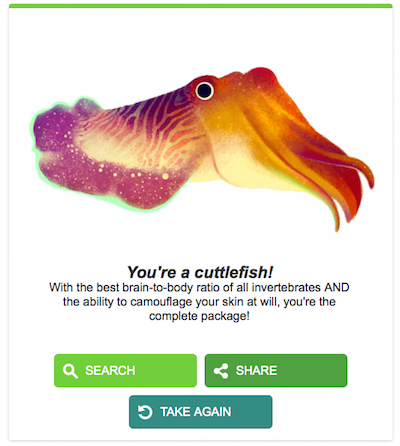 "You're a cuttlefish! With the best brain-to-body ratio of all invertebrates AND the ability to camouflage your skin at will, you're the complete package!" 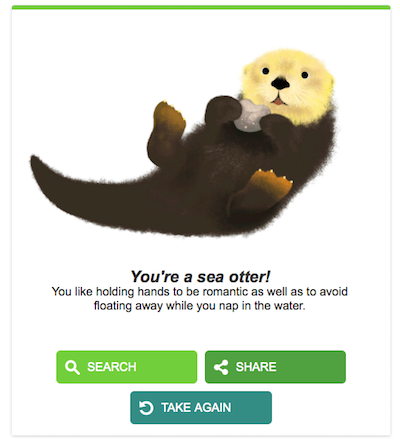 "You're a sea otter! You like holding hands to be romantic as well as to avoid floating away while you nap in the water." "You're a giant squid! 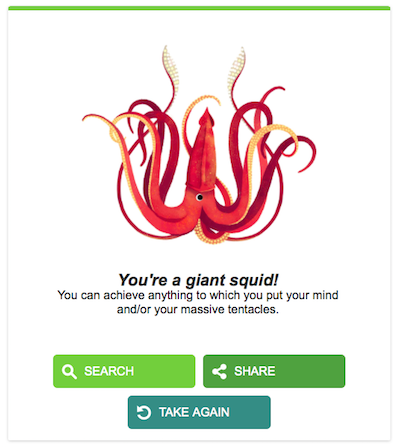 You can achieve anything to which you put your mind and/or your massive tentacles." "You're a honey badger! Your true friends know they always can call on you to scare away lions or fight a king cobra." 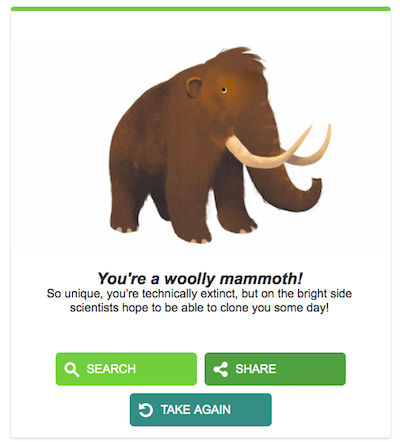 "You're a woolly mammoth! So unique, you're technically extinct, but on the bright side scientists hope to be able to clone you some day!" 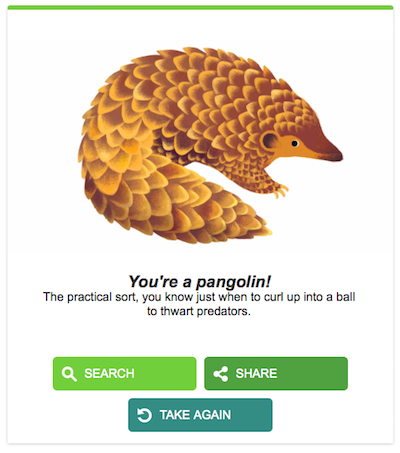 "You're a pangolin! The practical sort, you know just when to curl up into a ball to thwart predators." 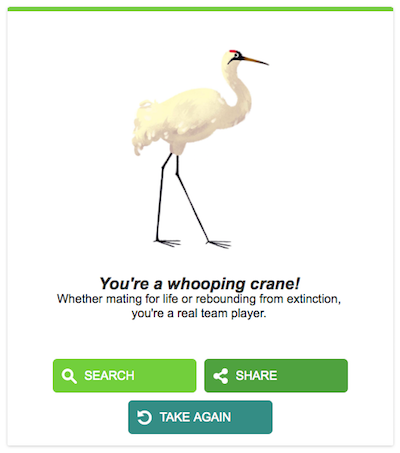 "You're a whooping crane! Whether mating for life or rebounding from extinction, you're a real team player." 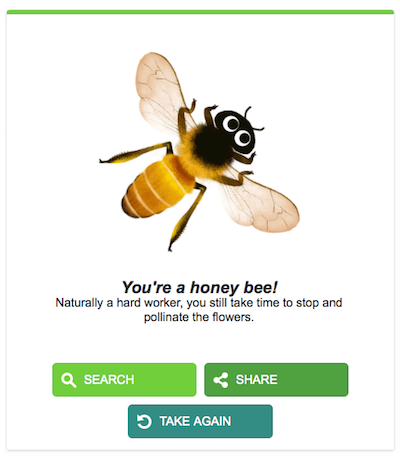 "You're a honey bee! Naturally a hard worker, you still take time to stop and pollinate the flowers." Yesterday YouTube retired the old version of its main API (Data API v2). Data API v3 was launched in 2012, bringing some new features like comment management, editing channel sections and retrieving user ratings. The old version was deprecated last year and developers were encouraged to migrate to the new API. YouTube will start to show this warning video and next month "v2 API calls except for comments and captions will receive 410 Gone HTTP responses". 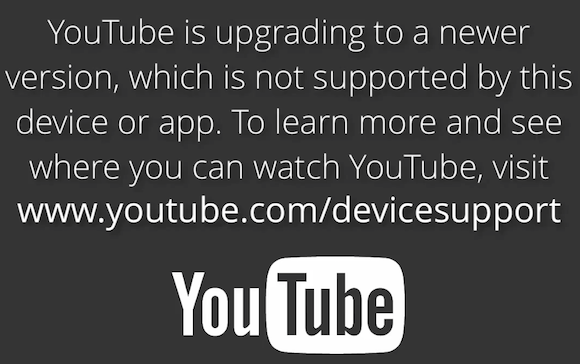 Unfortunately, there are still devices that won't be updated, so many people will no longer be able to use the built-in YouTube apps from Apple devices that run iOS 5 or earlier (iPhone 1st generation, iPhone 3G, iPad 1st generation), Apple TV (1st and 2nd generation), Google TV 2 or earlier, old Smart TVs and game consoles. Devices affected were "manufactured in 2012 and earlier, including Sony TVs & Blu-ray Discs, Panasonic TVs & Blu-ray Discs, older iOS devices, and devices running older versions of Google TV." Mobile devices and smart TVs have browsers, so users can still watch videos at m.youtube.com or youtube.com. For Apple TV 2, you can still watch YouTube videos using AirPlay. 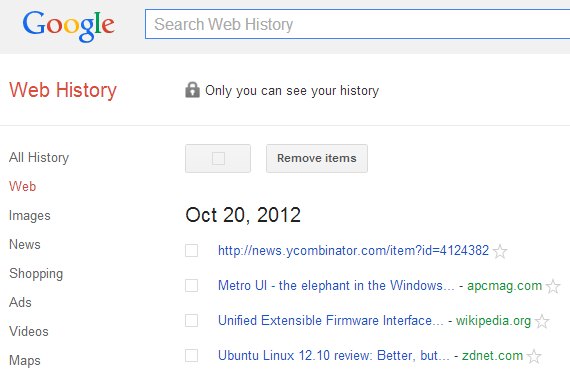 Google Web History used to have a sidebar that allowed you to restrict search history to Google Images searches, Google Videos searches, Google AdWords clicks and also to results from Google Maps, Google Shopping, Google Finance, Google Travel, Google Books, Google Blog Search, Google News and Visual Search. Unfortunately, the sidebar is no longer available. 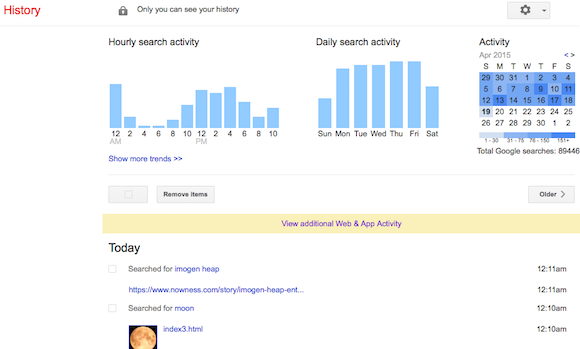 Activity stats are still placed at the top of the page, above the list of searches. Here's a screenshot from 2012 that shows the old sidebar. This article has a more recent screenshot.